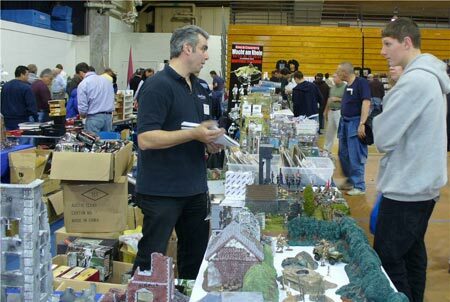 Throughout each year, you will find Minutemen Toy Soldiers at many of your favorite Toy Soldier Shows and Wargaming Conventions. Below is a partial list of shows we'll be attending in 2019. More details to follow! More dates will be added as information becomes available. If you're at any of these shows - be sure to stop by my tables and say hello! Sunday, 10 a.m. to 3:30 p.m.